Welcome to Stormwatcher's Retreat, our oceanfront home here in Yachats, Oregon. We moved here in August 2017. This photo is from our master bedroom. 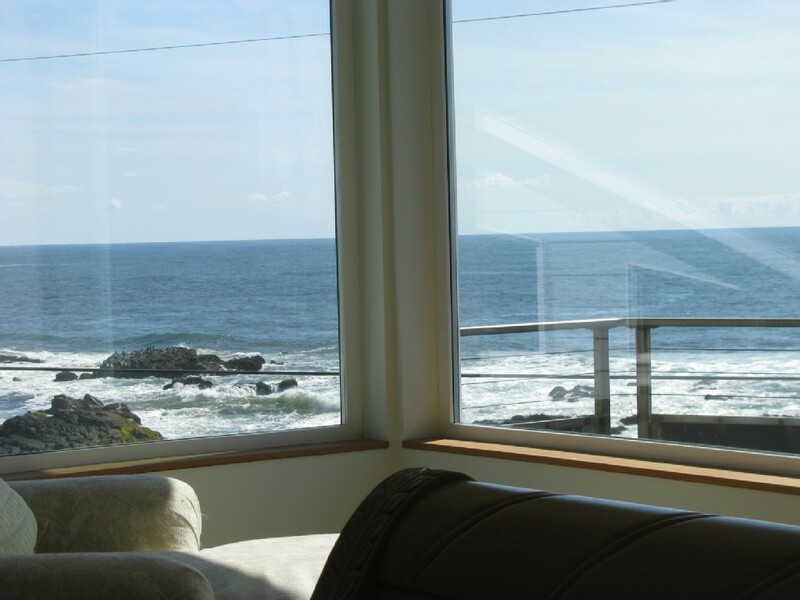 "If Yachats is the Gem of the Oregon Coast, this house is the Gem of Yachats" - one of our guests in Sep 2013.